Why Choose Foster ’s Carpet Care? 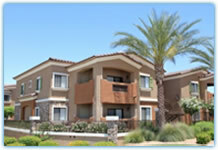 When it comes to your carpets and other cleaning needs we know that you have a lot of choices. So what makes us different? Family-Owned and Operated. We treat our customers the way we’d want to be treated: with honesty and excellent service. Experience. 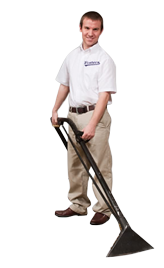 Each of our cleaning technicians has an average of 5+ years of on-the-job experience. Attention to Detail. Excellent carpet cleaning means doing a job right- even if it takes a little longer. Reliability and Respect. We have a 99% on time rate which means less waiting and inconvenience. Learn about our monthly or weekly specials!